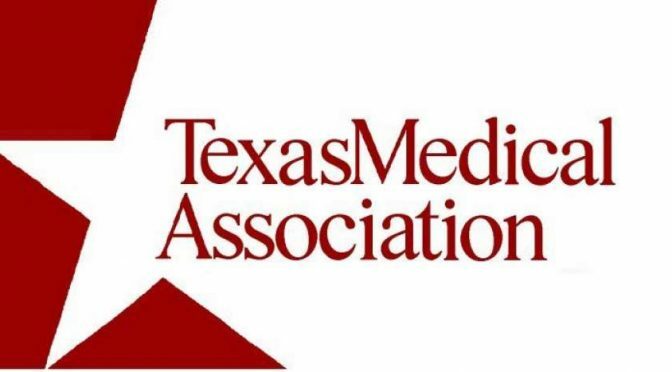 TMA policy supports the physician’s right to discuss with his or her patients any and all possible treatment options related to the patient’s health and clinical care (including the use of marijuana) without the threat to physician or patient of regulatory, disciplinary, or criminal sanctions. Recently, though, the powerful association went further, offering several recommendations about the Therapeutic Use of Marijuana, Cannabidiol, and Related Compounds. Remove current restrictions in state law that allow physicians to recommend cannabidiol (CBD) only for specific diseases. Given physicians’ first duty to “do no harm,” physicians need to be able to assess their patients’ conditions, the available treatments, and to discuss and make appropriate and evidence-based recommendations. 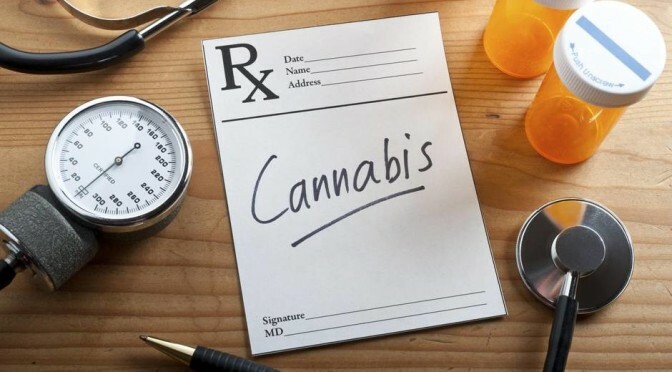 While this is far from an endorsement of medical cannabis in general, they are recognizing that the state should not have a set list of conditions dictating which patients can have access to CBD and, presumably, the Compassionate Use Program. 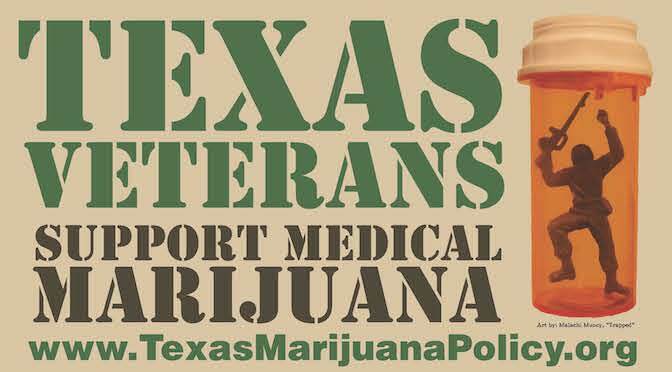 Something else of note is their use the term “recommend,” rather than “prescribe.” This is important because current Texas law requires doctors to “prescribe” cannabis, which puts them in jeopardy with the DEA. This flaw in our state law is likely to be the reason so few doctors have registered to participate (less than 55 in all of Texas). TMA has a heavy influence at the Capitol. Their support of even modest reforms is significant in advancing legislation to make the Compassionate Use Program more inclusive. Previous PostPETITION: Ask Lt. Gov. Dan Patrick to Support Sensible Marijuana Law ReformNext PostGREAT NEWS: HB 63 advances after favorable committee vote! GREAT NEWS: HB 63 advances after favorable committee vote!